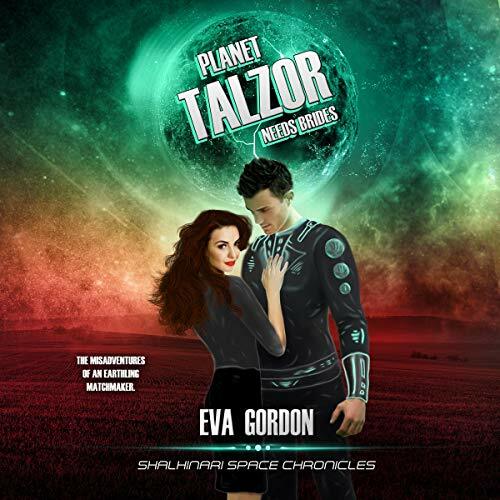 Showing results by narrator "Elizabeth Walker"
Al E. Gator: Short Stories, Games, Jokes, and More! Al lives in the Louisiana bayou with his friends and family. He's a very adventurous and curious little alligator and has lots of fun with his friends. There's only one thing about Al that doesn't make sense. He's afraid of murky water. Can he overcome his fear and swim in the swamp? 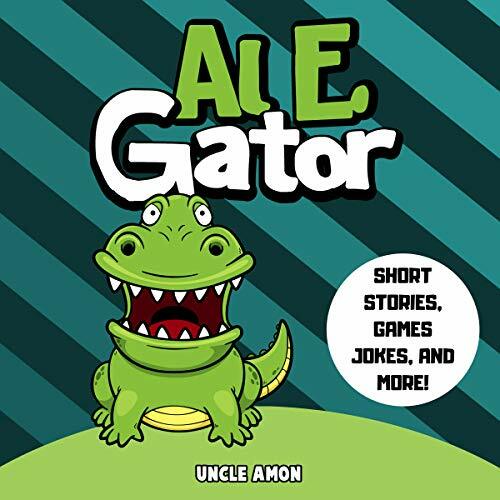 Follow the adventures of Al E. Gator and find out. 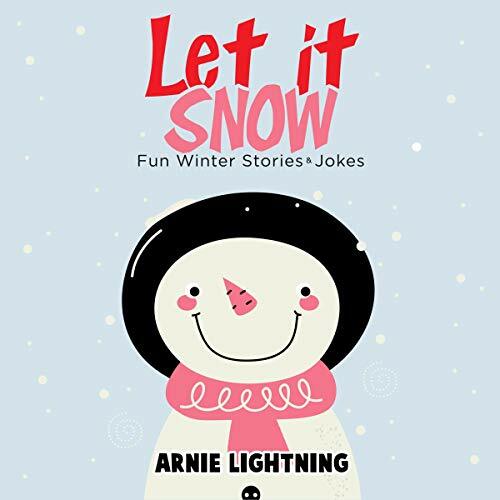 You and your child will love these special winter stories for kids. 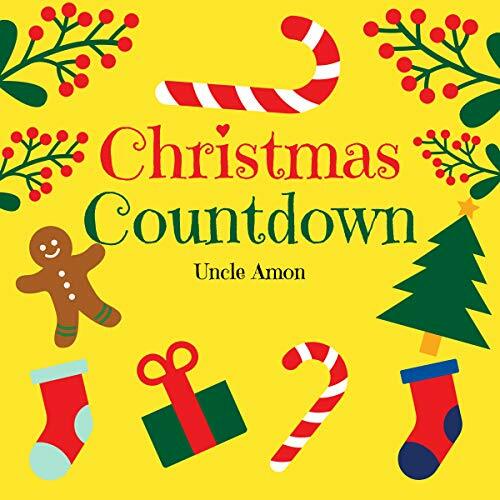 Each story is about the holiday season and includes a cheerful lesson. Also included are some hilarious Christmas jokes. 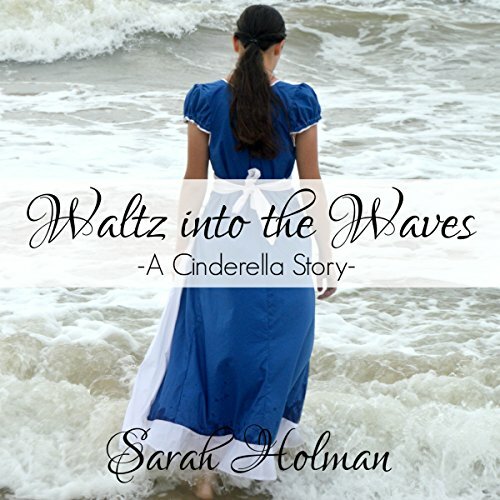 This audiobook is great for early and beginning learners, listening aloud at home with friends and family, and as a cute bedtime storybook. This is the story of the Granger family and their two children, Gabby and Grant. December 1 is here, and they are officially counting down the days until Christmas day! Each and every day from the 1st to the 25th is full of excitement. Gabby and Grant do everything from choosing a Christmas tree to hanging decorations to fun-filled activities at school and home with friends and family. They count down each day in anticipation for the big day. But in their countdown, Grant is having a hard time finding a gift for his mom. Follow the adventures of Miko the Monkey! Miko lives in the jungle with his two friends, Hilton and Joshua. Miko is very playful and adventurous. Sometimes this can get him into trouble! These are five fun stories about Miko, his friends, and their fun adventures! This is an excellent audiobook for beginning and early listeners. Each story is fun and exciting and also includes some funny jokes! Billy is a potato bug that lives in a colony under a rock in the garden. No one has ever left the rock, but Billy has other plans. Is he brave enough to do what's never been done? 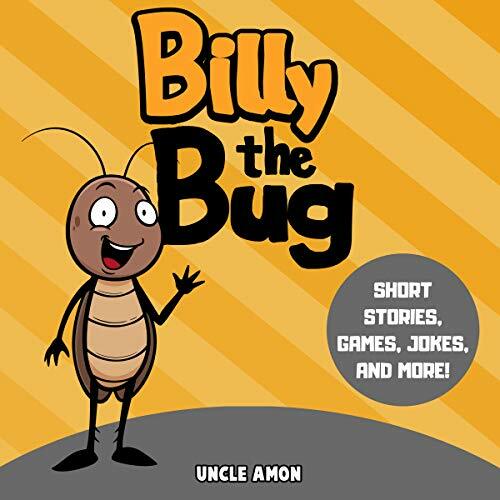 Follow the adventures of Billy the bug to find out what happens next. Snapper is a very shy shark. His best friend, Shelly, helps him overcome this! 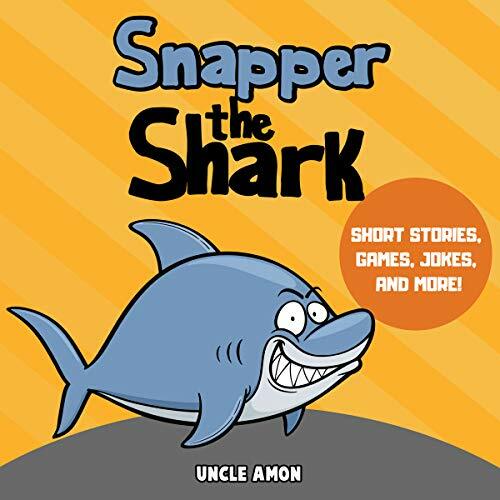 Follow the adventures of Snapper the shark and find out how he overcomes his fears! The ketogenic diet is gaining popularity these days and not just for its effect on weight loss but also for its wonderful health benefits. 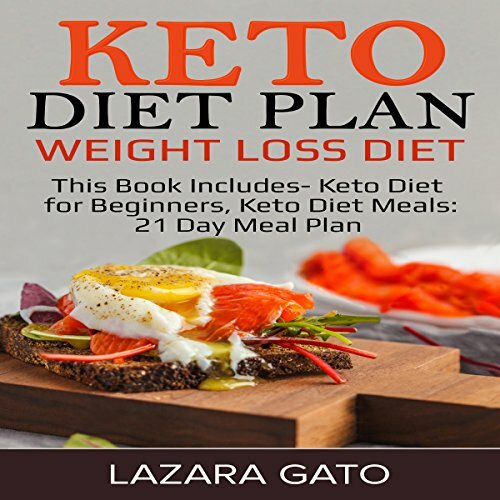 To help provide answers to many questions and to further educate, this bundle includes an introduction to the keto diet aimed at beginners, as well as, a simple 21-day meal plan to slowly introduce the ketogenic lifestyle.